Just to thank Eco Infrared Technologies team very much for all your help. 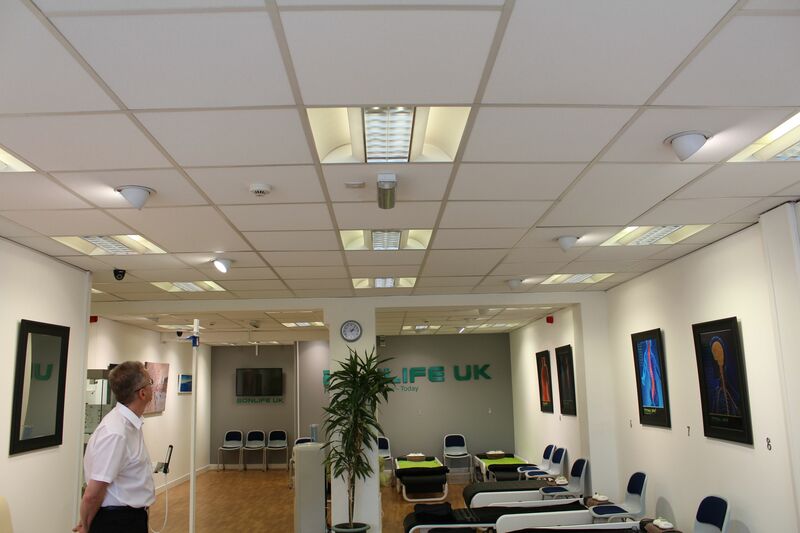 We have now installed the Far infrared heating system into our shop which was supplied by Eco Infrared Technologies Ltd.
Our electricians were able to complete the installation in just 4 hours – quite amazing really, when considering the fitting of a traditional heating system. 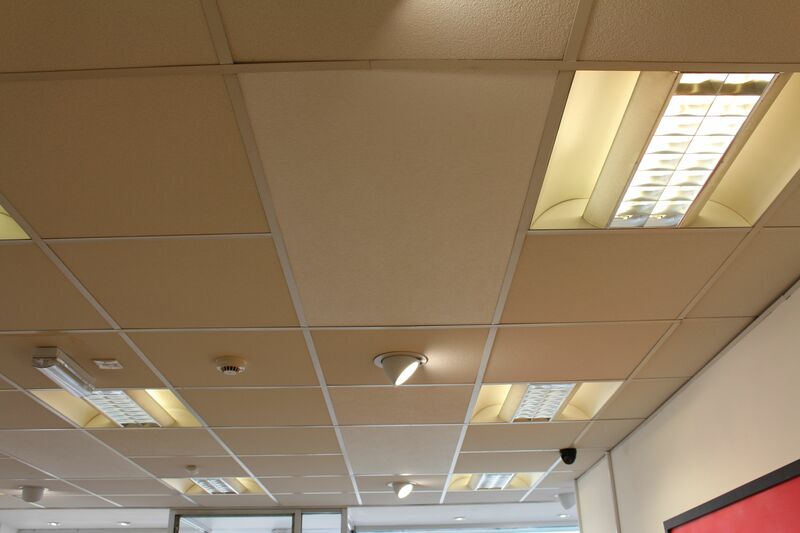 When clients visit our premises they almost all comment on the difference in the atmosphere in the shop as the Far Infrared Rays heat the objects in the room, ie – the furnishings, walls, you, indeed we notice the difference when we are in the office which at the moment has no Far infrared heating, shortly to be rectified. 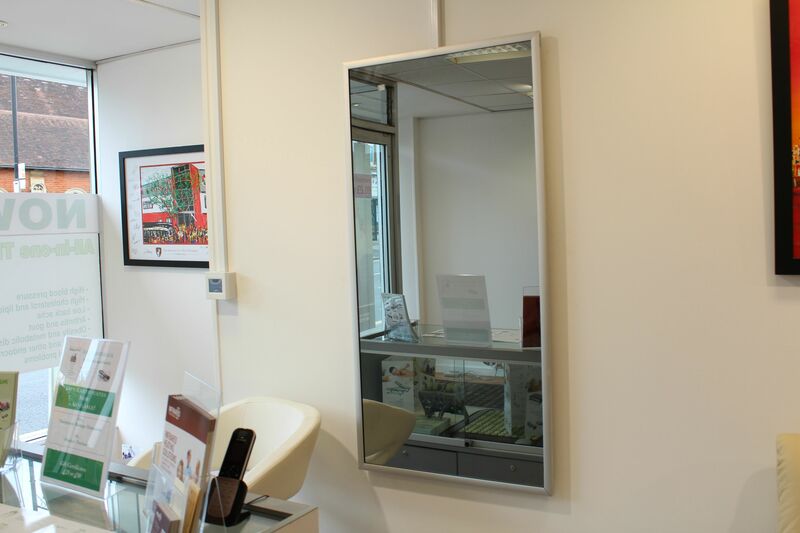 The Far Infrared heating really compliments what we are doing in our shop. 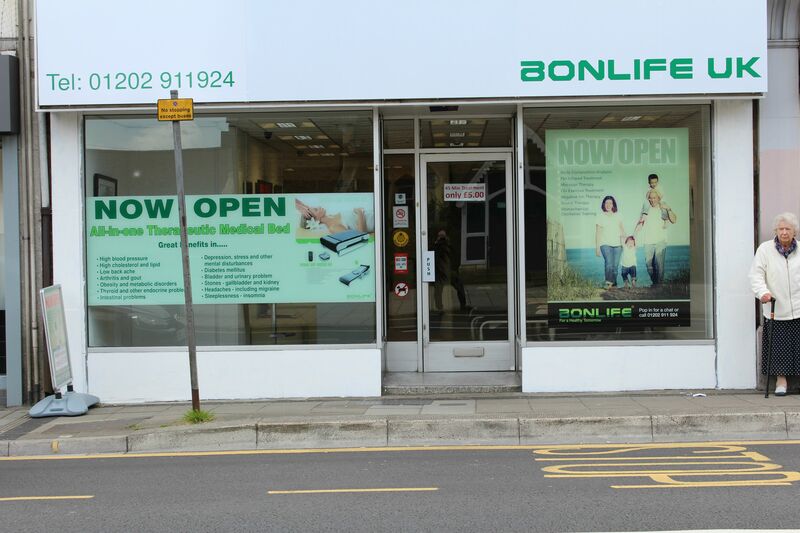 Our aim is to help people to take responsibility of their own long term health, in the comfort of their own home, using our medical therapy beds, which use Far Infrared Rays and Negative Ions. I have recently installed a new heating system into my home. Had I known what I know now, I would have installed your heating system into my home coupled with a Carbon Boiler for the hot water. I would say to anyone looking at installing heating into their home to first look at Far Infrared heating, and install it. As it only heats the objects in the room, you do not get the convection of warm air as in normal heating systems. 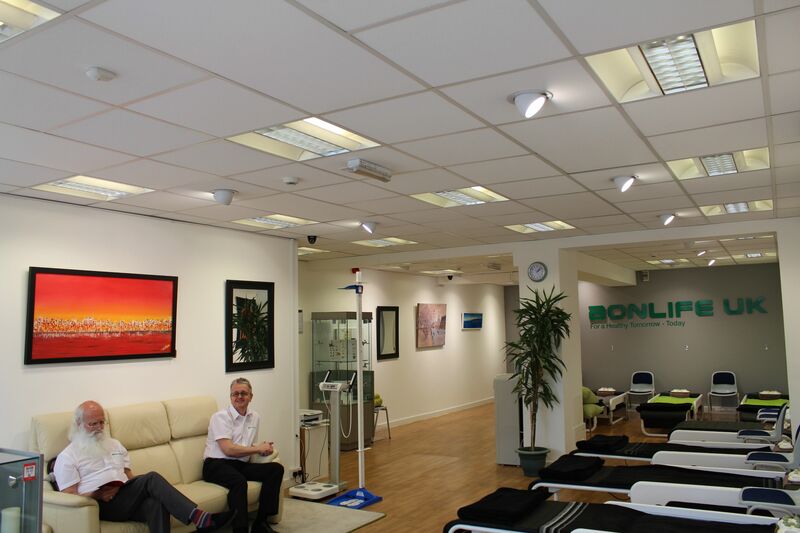 Far Infrared heating systems do certainly have a great benefit to our health. Once again Eco Infrared Technologies Ltd thank you for all your help and advice, we shall certainly recommend Eco Infrared Technologies Ltd. and your heating systems to all our clients.